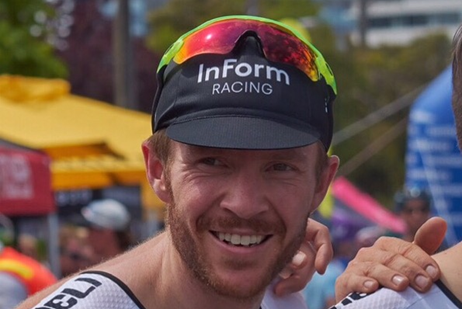 Melbourne, Australia: While all focus and attention is on the world’s professional cycling elite during the Tour de France, Australian Cameron Nicholls is completing an equally impressive solo ride on the other side of the planet. 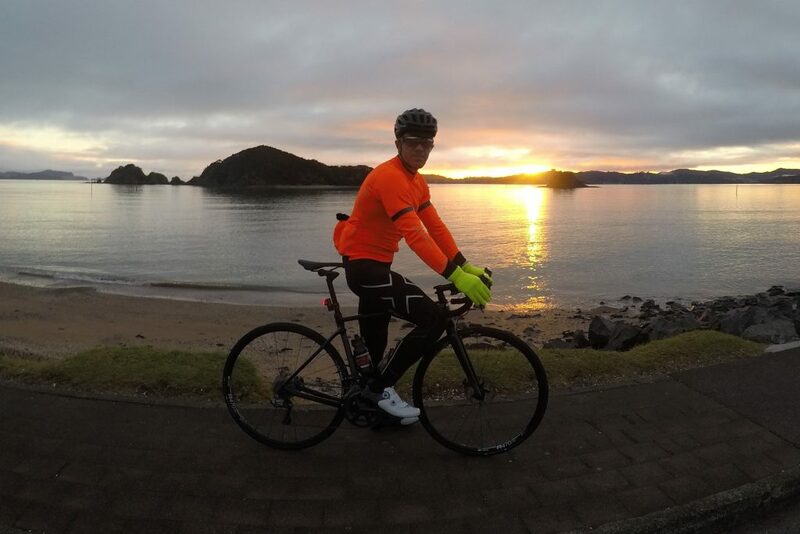 From 18 July to 29 July 2017 Cameron will ride the length of New Zealand, from Cape Reinga at the top of the North Island, to Bluff at the very bottom of the South Island, covering 2,417 kilometres in 12 days. 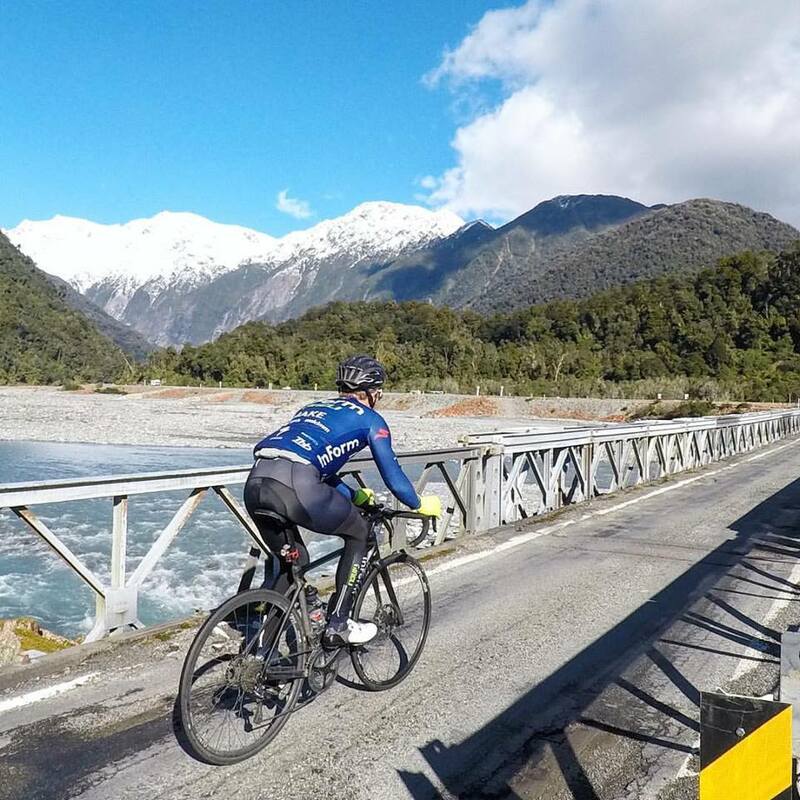 The contrasts to the world’s biggest cycling race couldn’t be more profound: while the professionals will be roasting in the French summer sun, Cameron will be experiencing the worst of New Zealand winter, riding through the mountainous South Island in temperatures as low as -10˚ Celsius. While the cycling elite are nurtured by their entourage of support vehicles, mechanics, masseurs, doctors and chefs, Cameron will be followed by his wife in a campervan. The average daily distance of Cameron’s ride is 201 kilometres, dwarfing the Tour’s average stage distance of 168 kilometres. 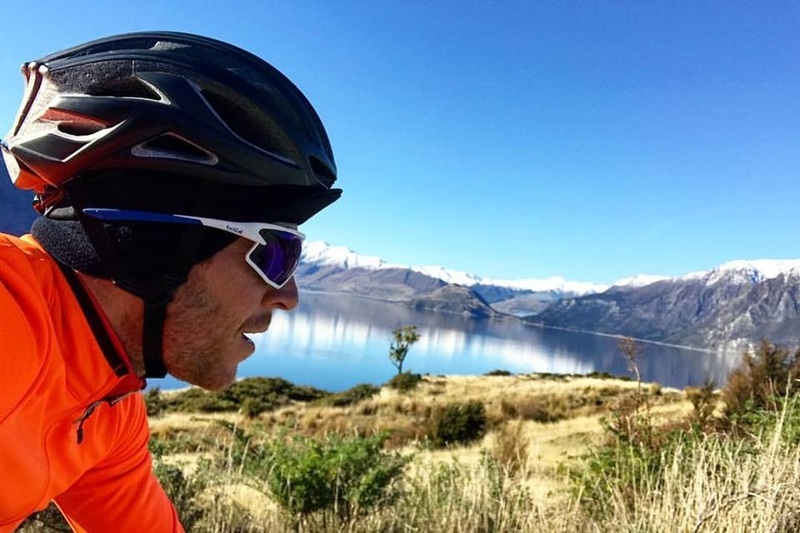 His motivation for this impressive feat is two-fold: “Firstly, I’m just a bit of a cycling fanatic and someone who likes to push myself further than you would think possible. 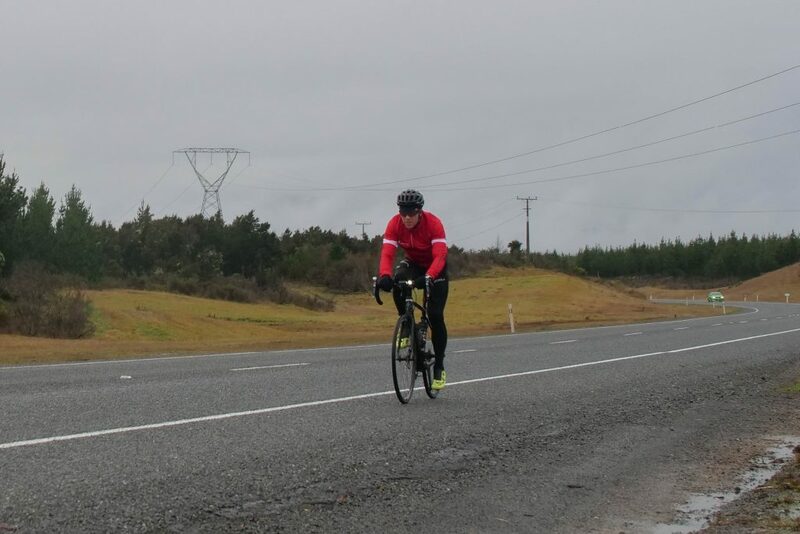 However, what prompted me to do this ride was my 13-year-old Kiwi cousin’s recent diagnosis with Hodgkin’s Lymphoma. The illness really shocked the family and motivated me to do something to raise funds for other kids in my cousin Lachie’s situation”, said Cameron. As part of the ride, he will be raising funds for CanTeen, a charity for young people living with cancer. 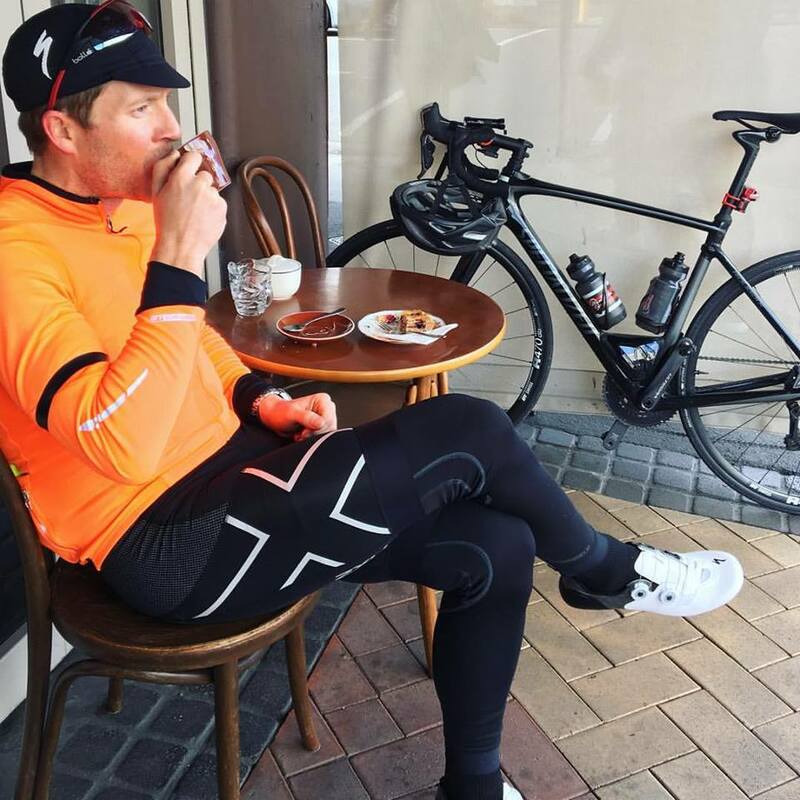 He has set up a fundraising page for the ride and hopes to bring in tens of thousands of dollars for the New Zealand and Australian arms of CanTeen. The campaign has been named Ride the Long White Cloud after the Maori name for New Zealand, Aotearoa, meaning the Land of the Long White Cloud. While Cameron spends eight to ten hours on his bike for 12 days straight, his wife and chief motivator Alice will form the one-person support crew. “The original plan was for my wife and I to enjoy a relaxing holiday away from the kids, but I have well and truly ruined that with this ride. Luckily, my wife is always the first to encourage me to follow through on my crazy ideas, so there wasn’t too much convincing to do”, said Cameron. The itinerary below highlights the extremity of the ‘Ride the Long White Cloud’. 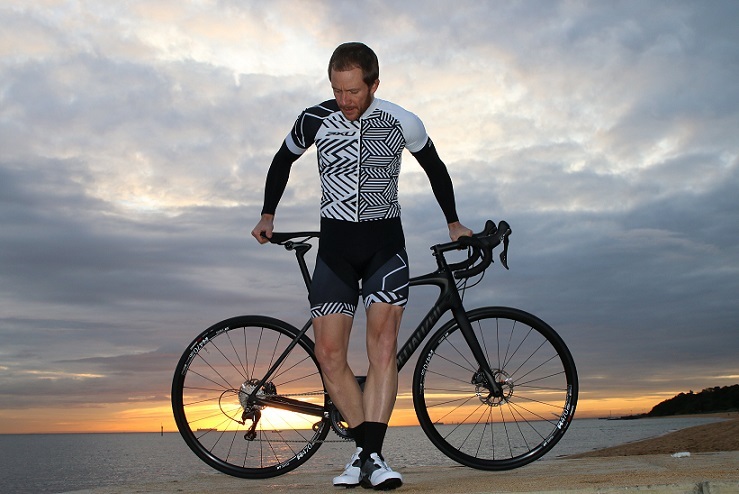 Cameron Nicholls is a 36-year-old male from Melbourne, Australia whose passion for cycling permeates his life. 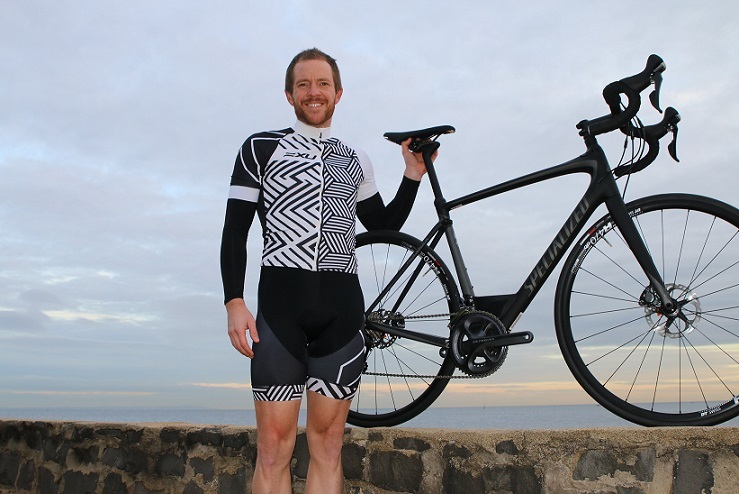 He is the co-founder of Australian cycling marketplace Bike Chaser and regularly spends his weekends in amateur races around Australia. He has a strong family and emotional connection to New Zealand, the birthplace of his mother. He is married, with two young daughters. Cameron will be riding a Specialized Roubaix, provided by Specialized Bicycle Components. Cameron has become fascinated with winter riding and cold exposure after trialing the Wim Hof Method. 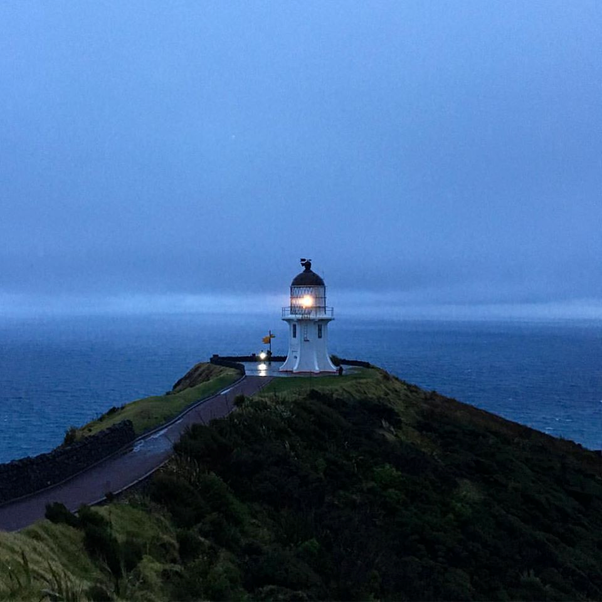 Cameron and the Cape Reinga lighthouse lighting up the morning mist on day 1 of Ride the Long White Cloud. For a cyclist, New Zealand can be incredibly beautiful and relentlessly punishing at the same time. Cameron’s ride through heavy rain, hail and thunder has been taxing on his body. The worst is yet to come as we near the South Island. One of those little breaks throughout the day that make it bearable to ride 200 kilometres per day on average for two weeks straight. An aggravated ligament with more than 2,000 kilometres to go – Cam asked for a serious treatment and he got it! 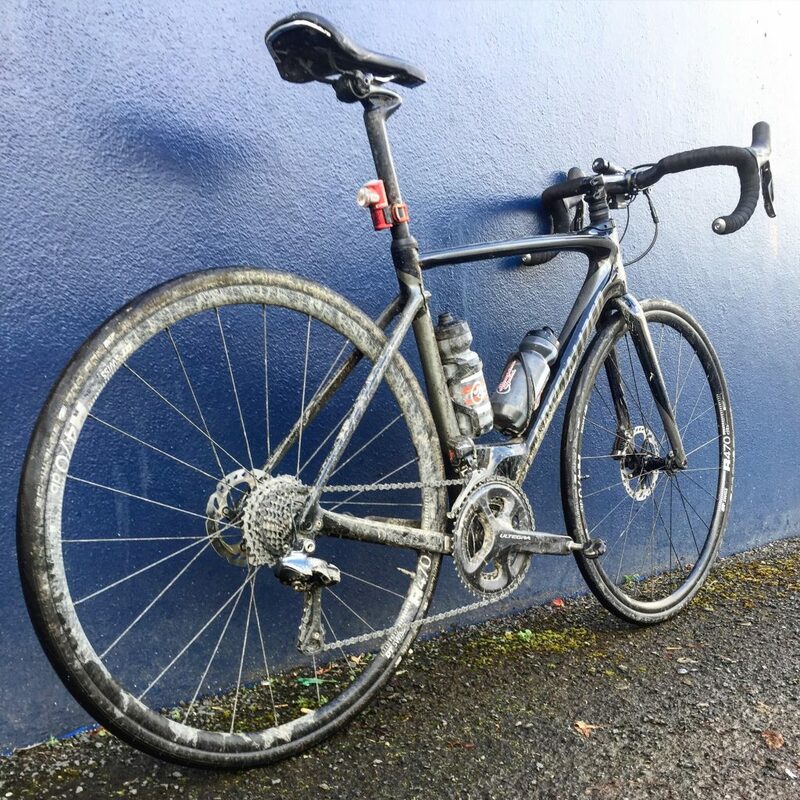 The Roubaix after a long day of dirt and gravel. 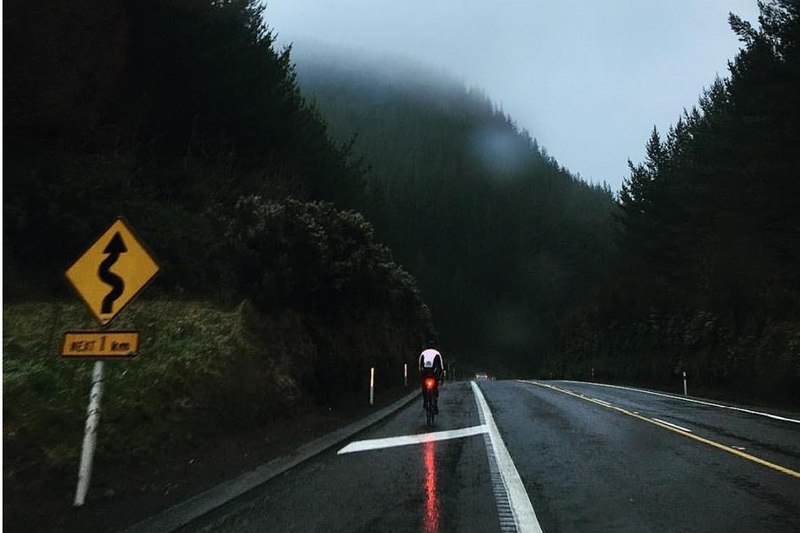 Wet n’ Wild – heavy rain was a constant on day 4 of Ride the Long White Cloud. Day 5 – another day with lots of rain. That knee has to hold up for a while yet so we are thankful for sports tape and 2XU compression pants! Cameron got some much-needed R&R (and the mother of all deep tissue massages) at the Taupo hot springs. 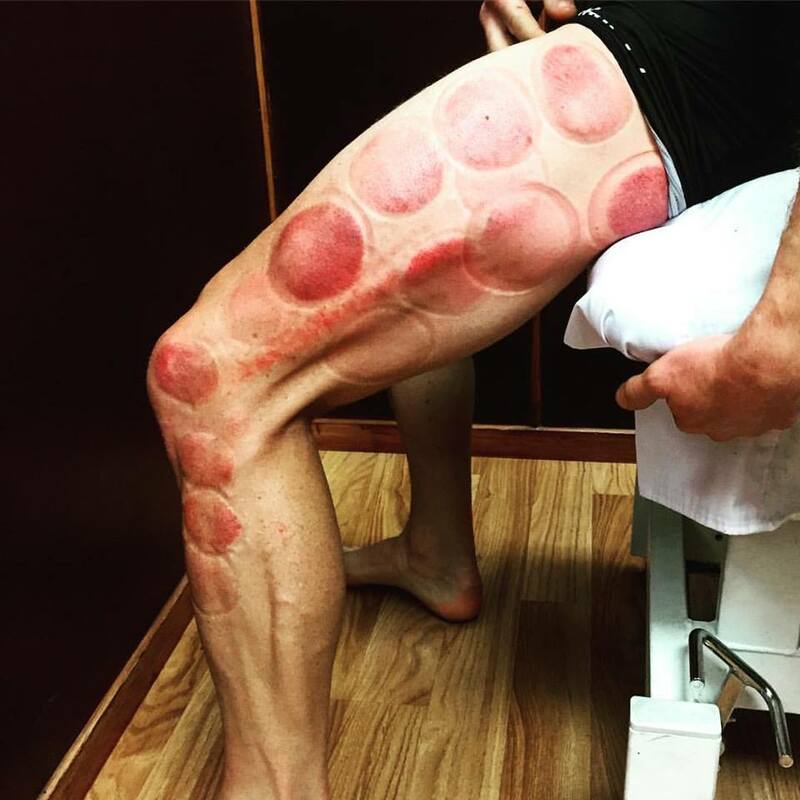 His legs are clearly in overdrive with veins and cup marks very visible. The Tudor is withstanding the elements too – thanks Watches of Switzerland. Day 6 – the Desert Highway with snow-covered mountains in the background. Finally some sunshine on day 6. A perfect day for 196 kilometres in the saddle. 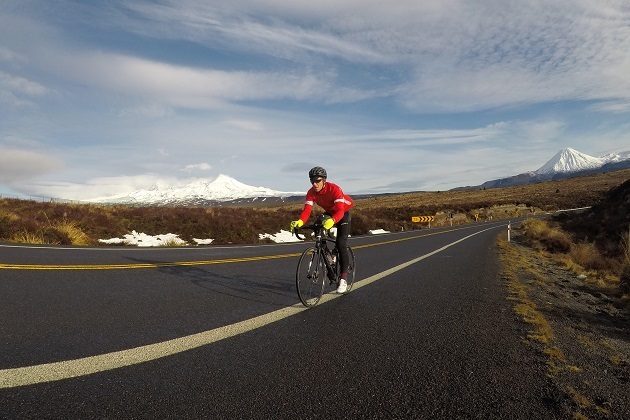 The South Island in all its beauty is wonderful for cycling, despite the sub-zero temperatures. Lakes and snow-capped mountains like nowhere else. 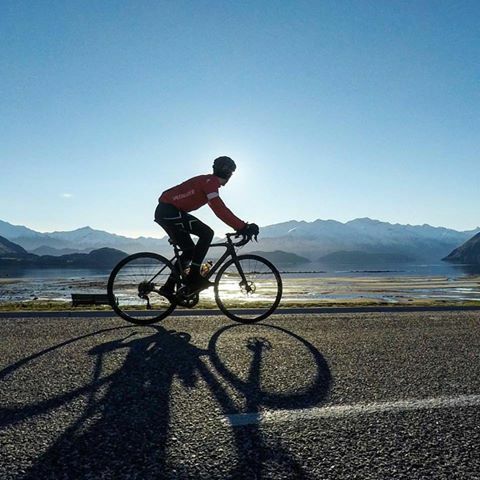 Lake Hawea in all its beauty – it helped lift the spirits of a very exhausted cyclist.